At Maryville High School the focus is on producing exceptionally well-rounded students who are prepared for all opportunities that may arise in post-secondary education and the workforce. Success at Mt. 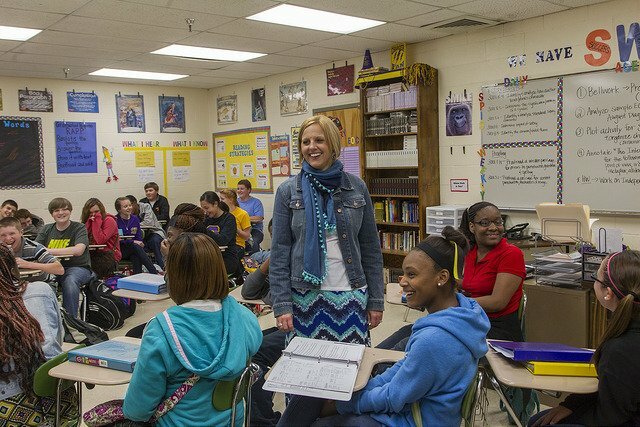 Carmel Elementary, a 2013 SCORE Prize finalist, starts with alignment and collaboration. McPheeter’s Bend Elementary, a 2013 SCORE Prize finalist, is at the heart of rural Church Hill. School leaders have set a tone of collaboration and family, asking parents, students, and teachers to sign agreements setting high expectations for all.